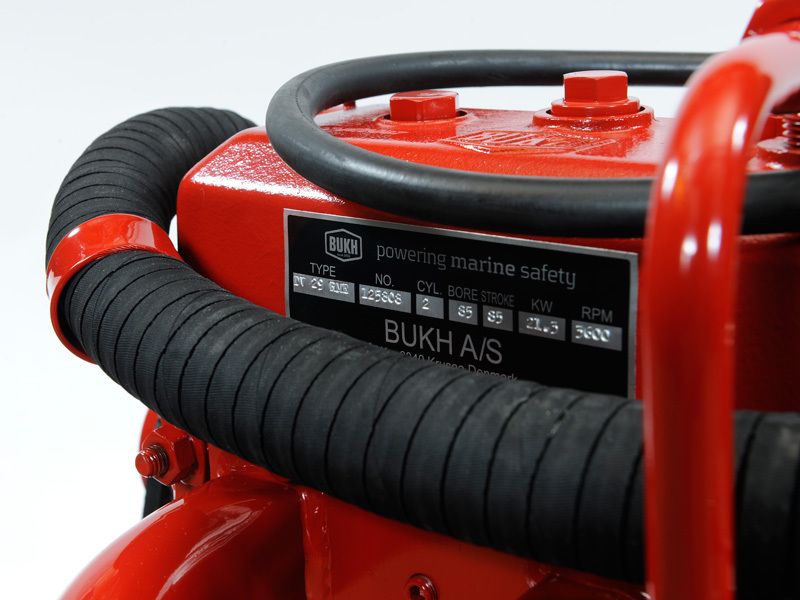 29 effective and disciplined horse powers guarantee safe and troublefree sailing. 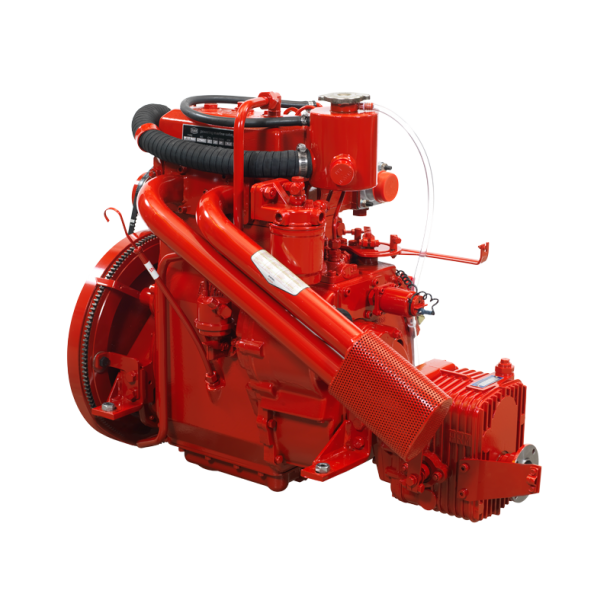 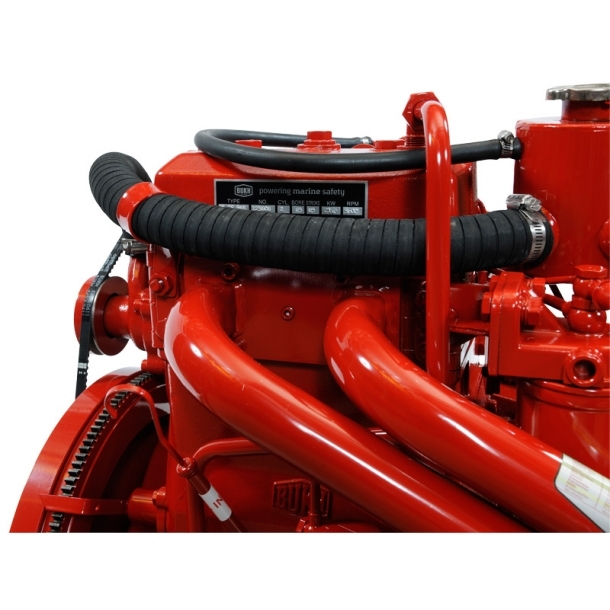 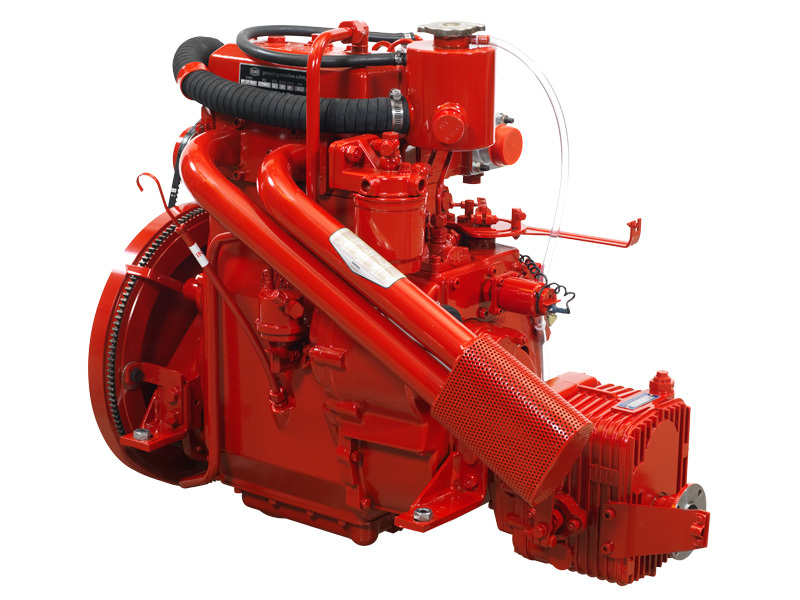 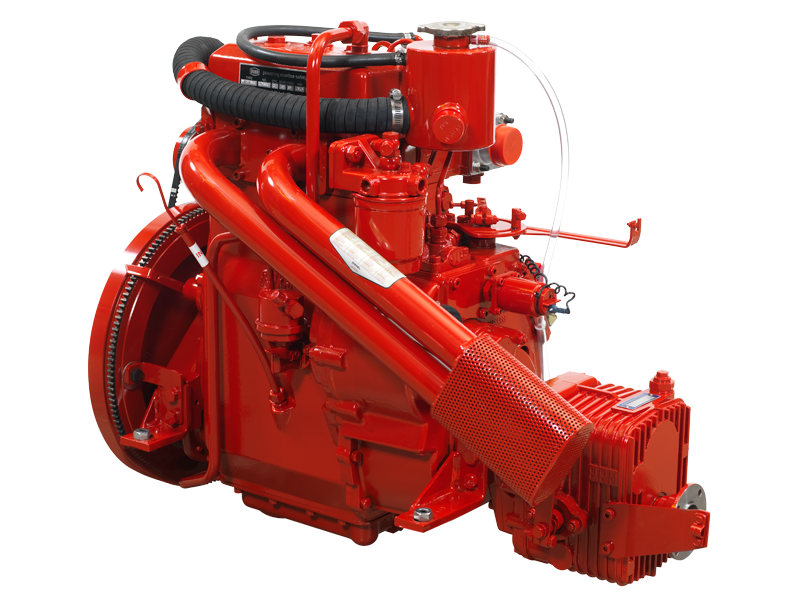 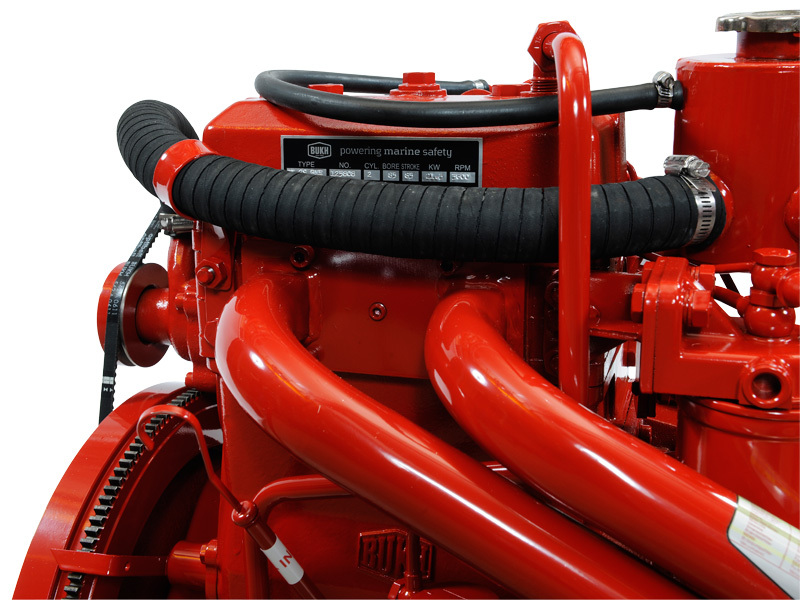 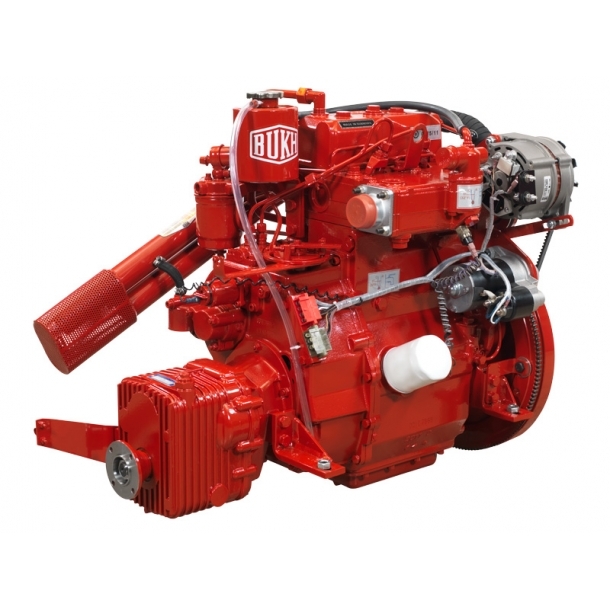 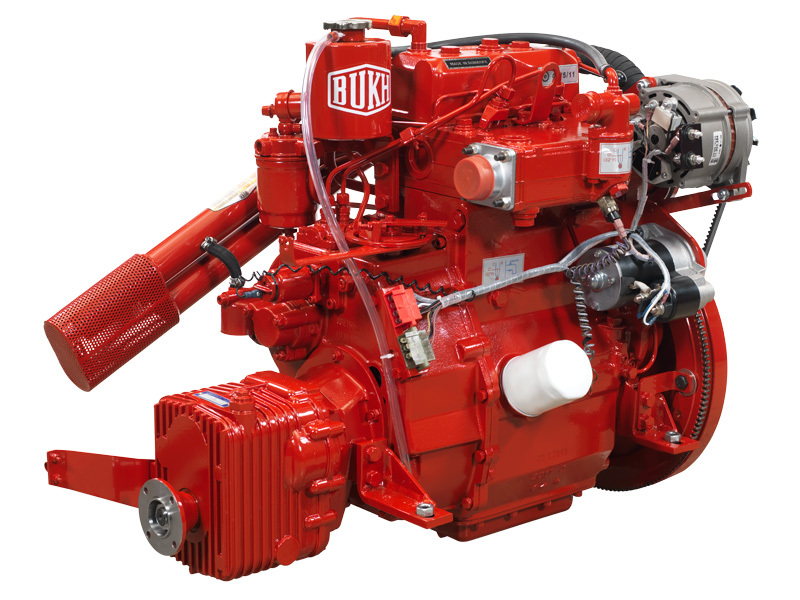 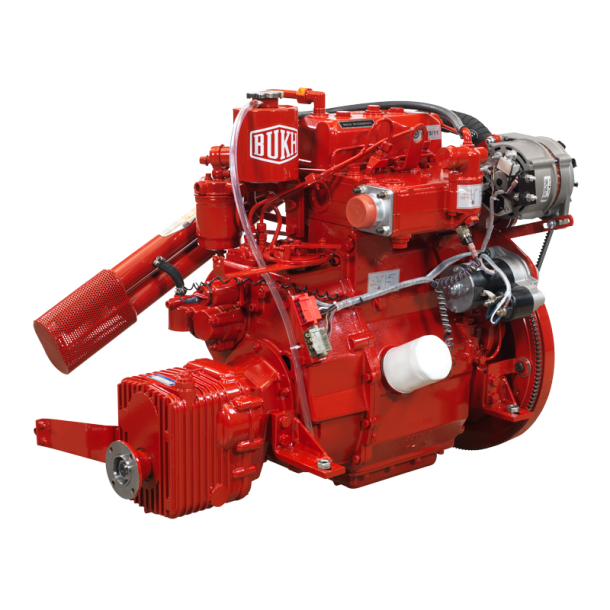 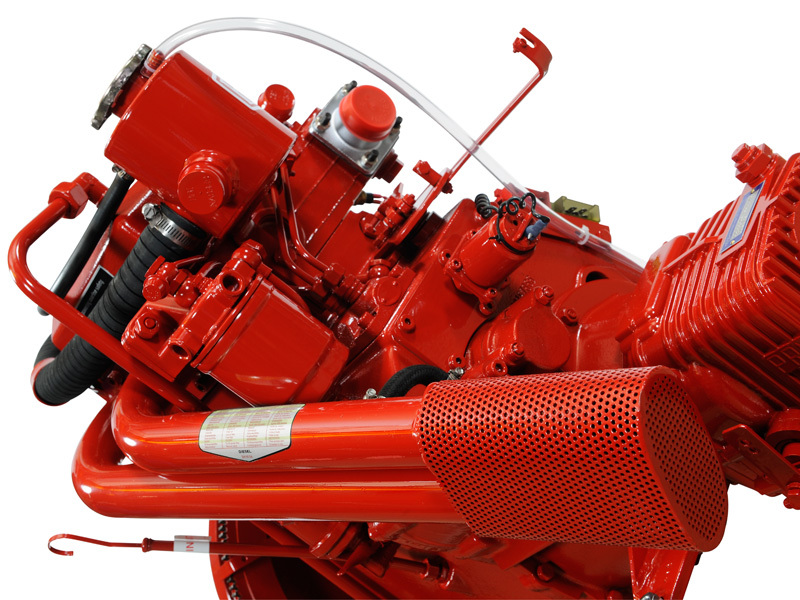 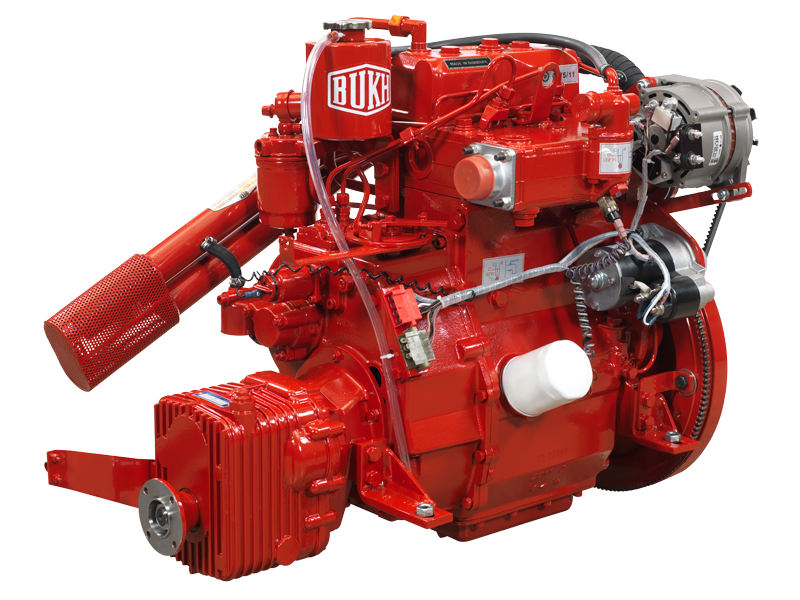 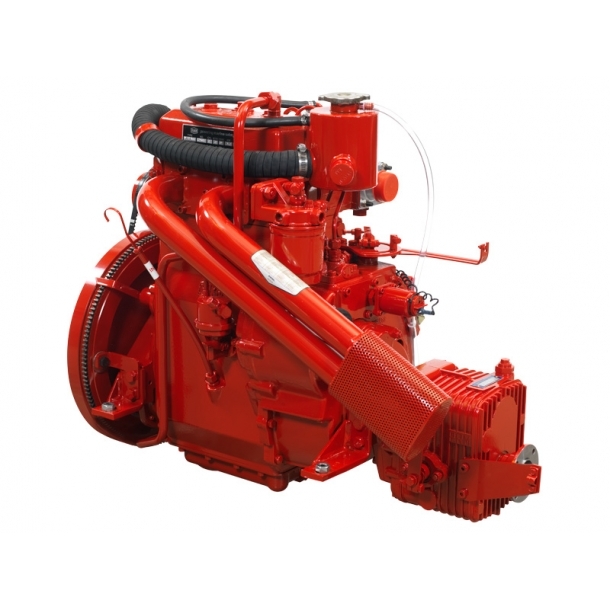 The DV29RME is designed and constructed as a genuine marine engine - it is not a “marinized” industrial engine. 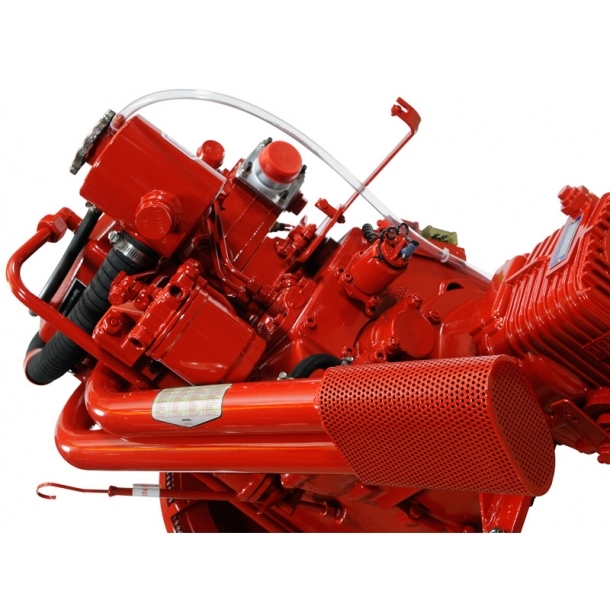 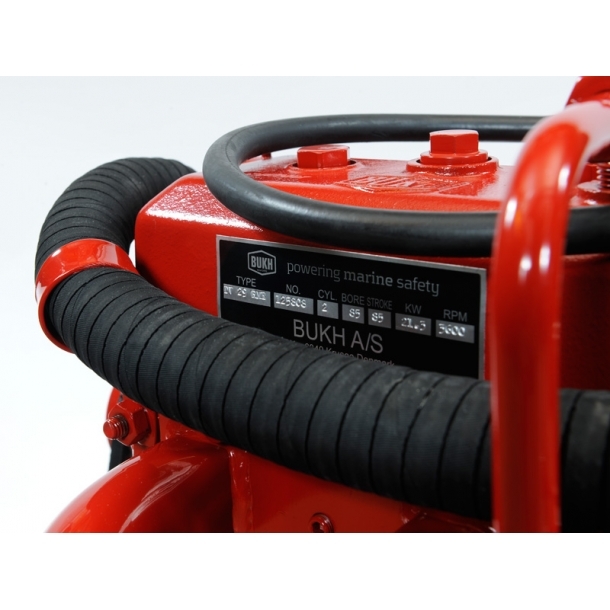 Through a simple design the service of the engine is carried out very easily.